Radiologic Technologists (LMRT/NCT) perform full scope X-rays according to license and may be utilized to provider back office support. Do you have a LMRT or NCT license? 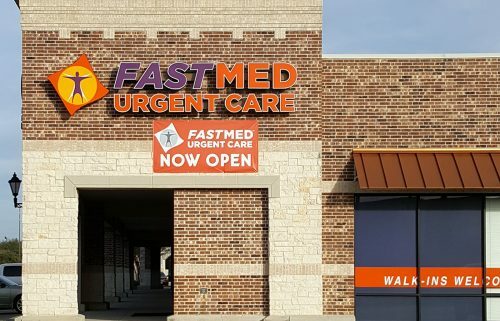 Located in the parking lot facing Kroger on FM 2920, behind Wells Fargo in the Tomball Townhall Shopping Center.